Dead Space 3 changes are about "opening up to a larger audience"
EA: "We definitely do not want to piss off our fans." 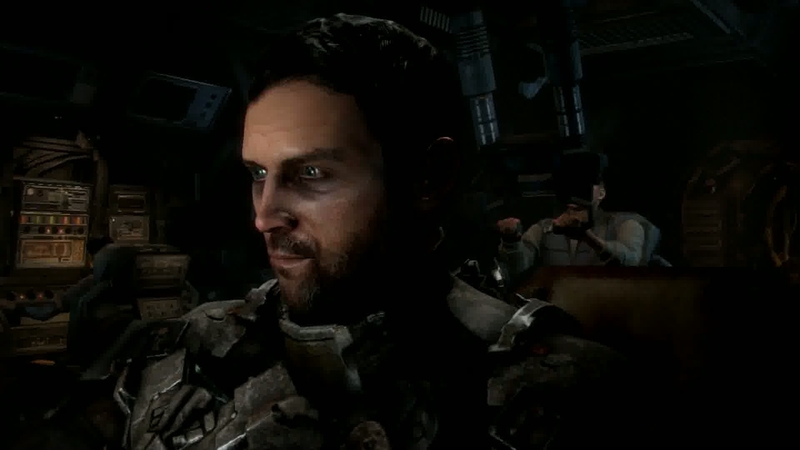 New features in Dead Space 3 are designed to open the game up "to a larger audience", EA has said. But the publisher is aware that changes to the series must not come at the cost of alienating the original fanbase, EA exec Frank Gibeau told CVG. "We tried to open up the accessibility of the IP a little bit by adding a little bit more action, but not undermining the horror. We can't not be a horror game because that's what Dead Space is," Gibeau explained. "So with the addition of co-op and taking it to a planet and mostly away from space... we're pushing it in areas such as environment, co-op and at the same time we definitely do not want to piss off our fans by taking it too far from horror." These changes are necessary, Gibeau reasoned, to turn the Dead Space series into a "more broadly appealing franchise". "Ultimately you need to get to audience sizes of around five million to really continue to invest in an IP like Dead Space. Anything less than that and it becomes quite difficult financially given how expensive it is to make games and market them. EA boss John Riccitiello stated last year that the original Dead Space "didn't hit expectations at retail", and that it would "probably take Dead Space 3 before we get into that five million unit cadence versus say three, four."